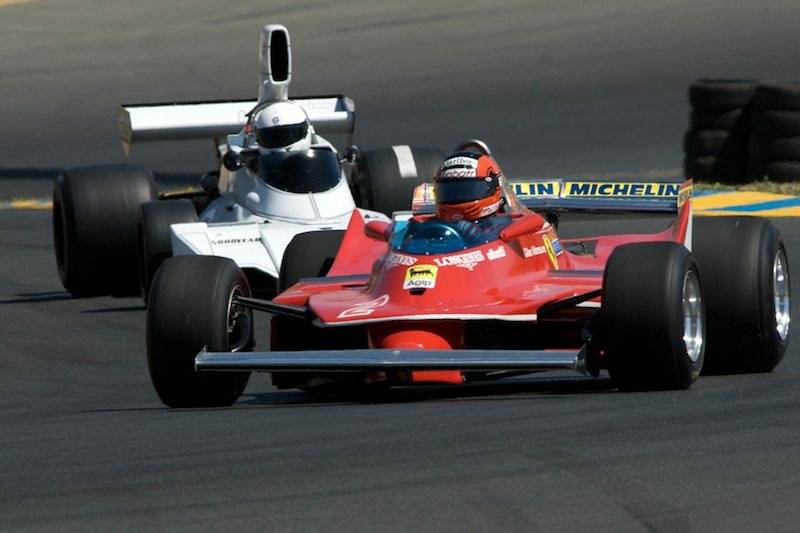 UK-based Masters Historic Racing is expanding into America by acquiring the operations of Historic Grand Prix Inc, America’s historic Formula One organiser. The organisation will be provisionally run from the Masters existing UK office, with a satellite office in the USA, organising the events under the Masters Historic Racing umbrella. Going forward the American series will be called Masters HGP. After its own successful series of races, run over many seasons, Masters Historic Racing was appointed to run the FIA Historic Formula One Championship in 2013. The acquisition of HGP operations allows Masters to run events in America as standalone races or as rounds of the FIA Masters Historic Formula One Championship in future seasons. For additional information, visit themastersseries.com.